Keenan, Ciccitto & Associates helps protect and defend your constitutional rights. 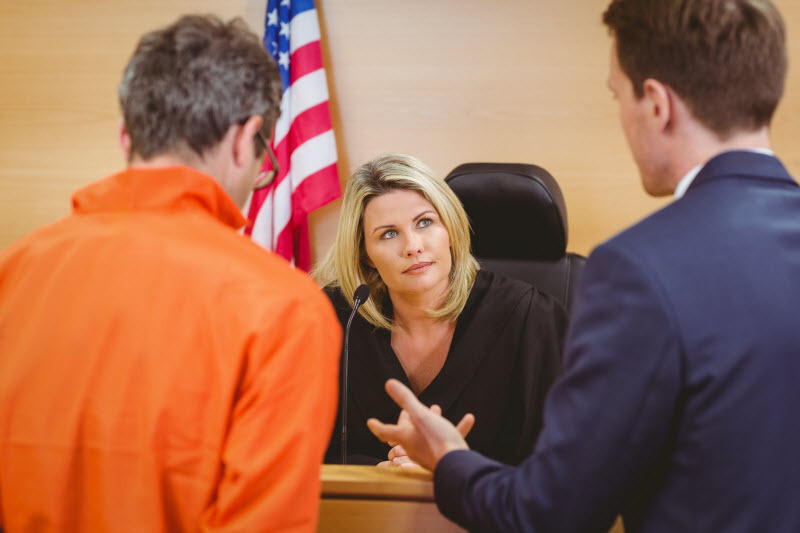 With decades of experience, our attorneys provide quality defense strategies. If you have been arrested or detained by law enforcement, you have the right to an attorney of your choosing.